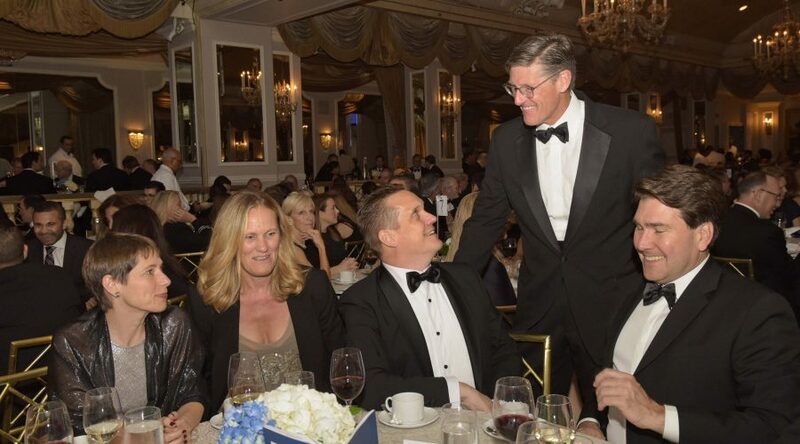 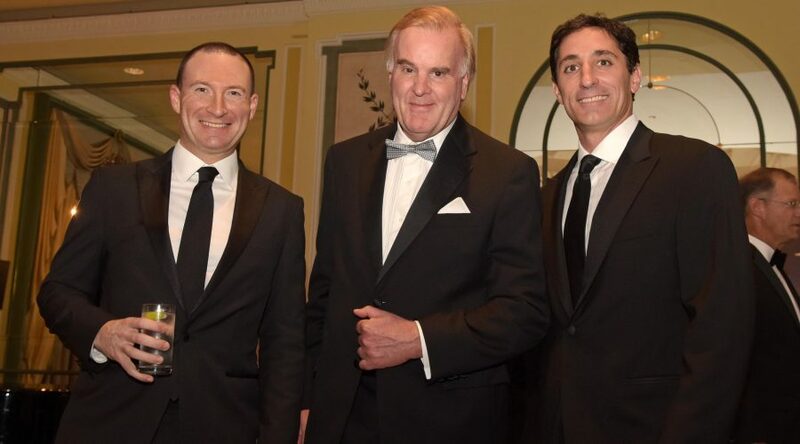 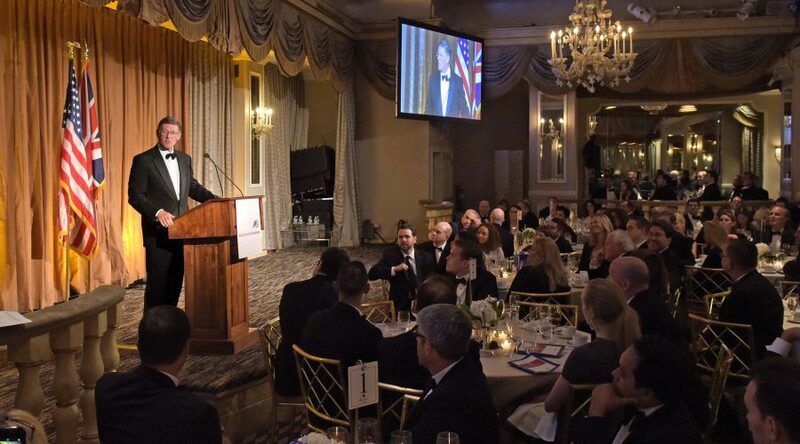 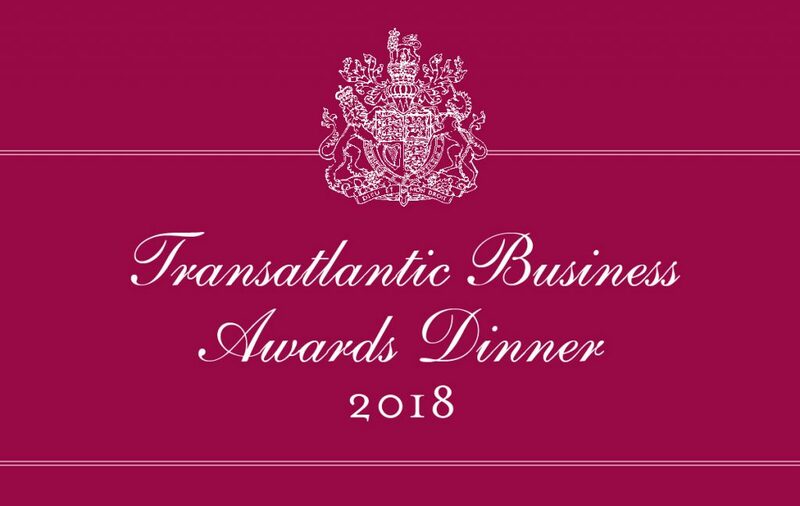 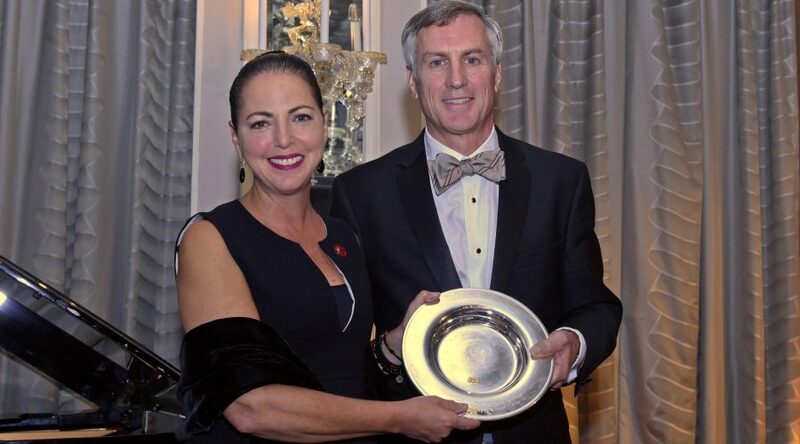 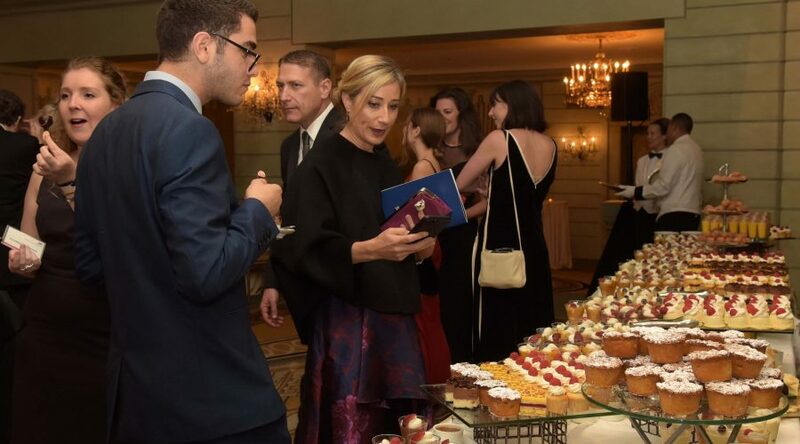 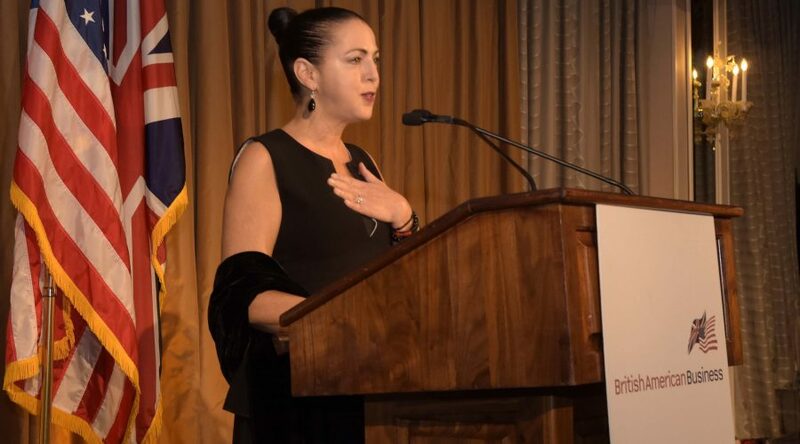 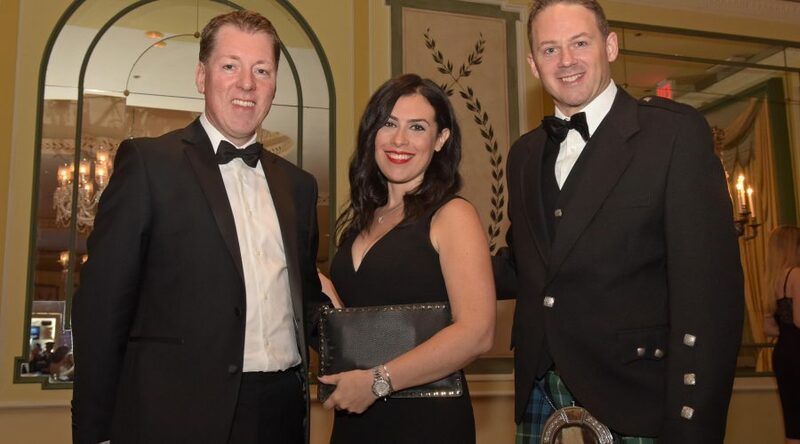 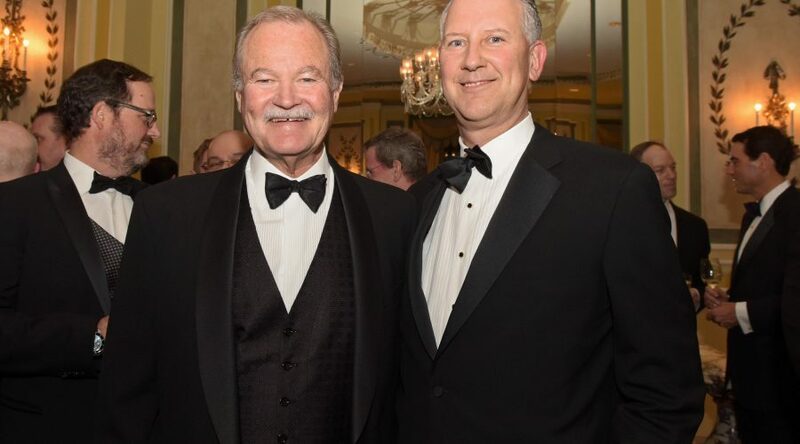 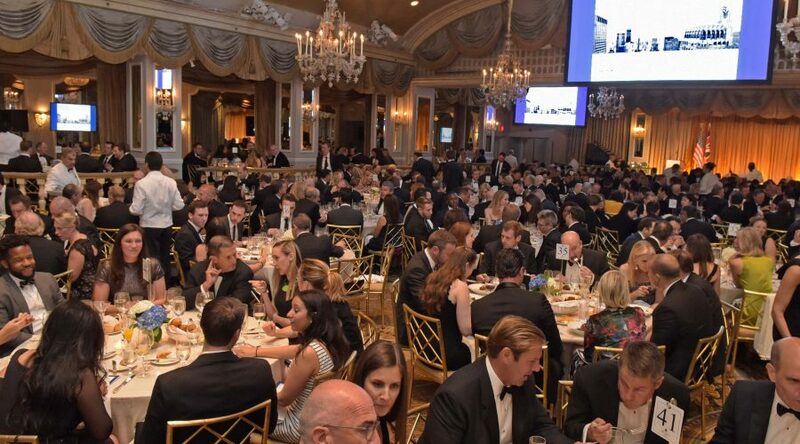 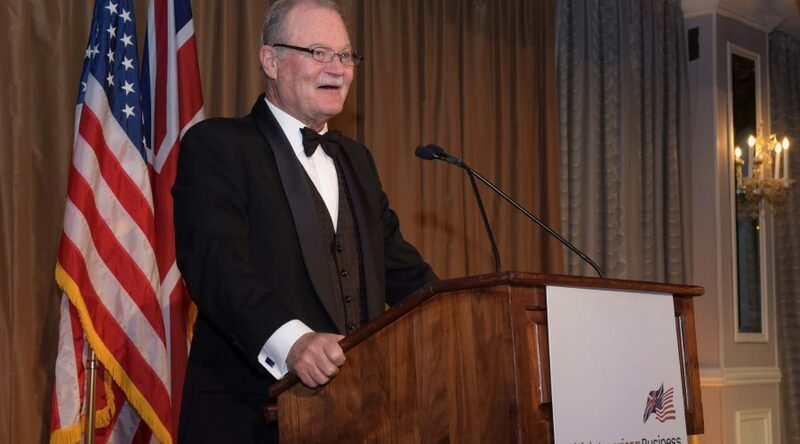 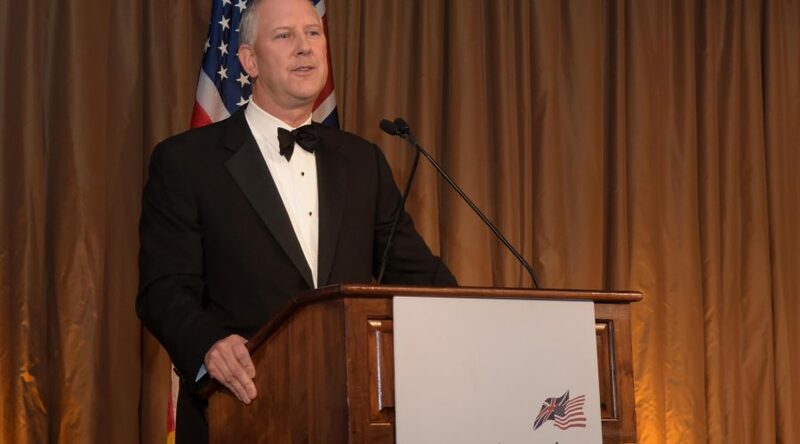 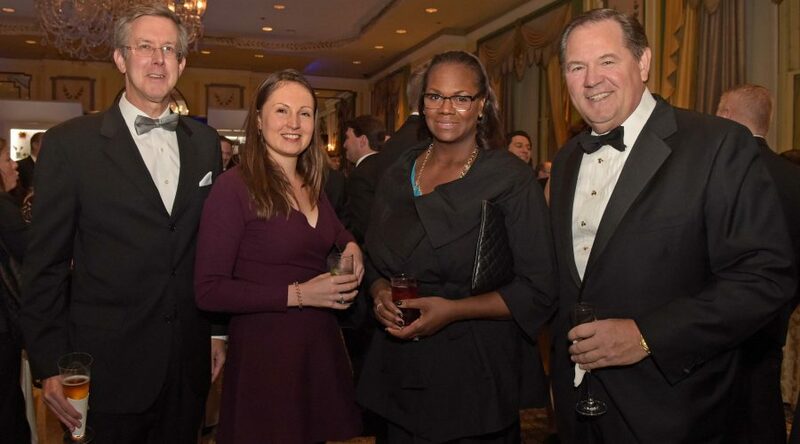 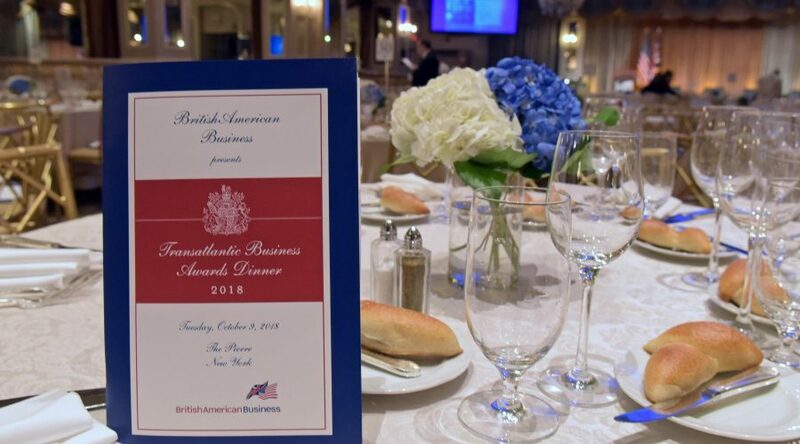 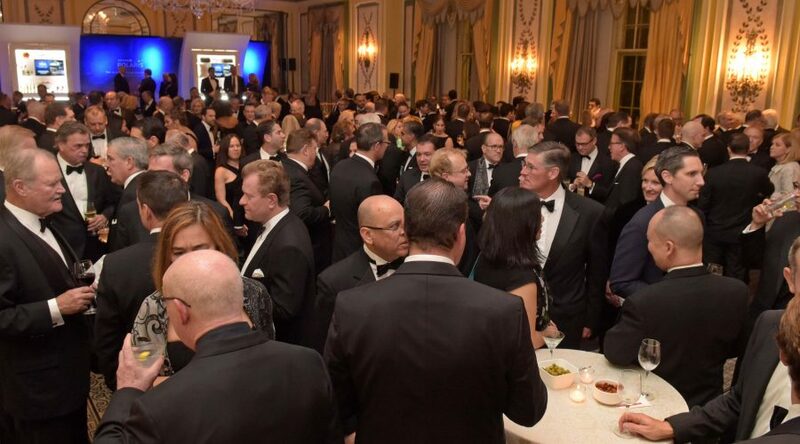 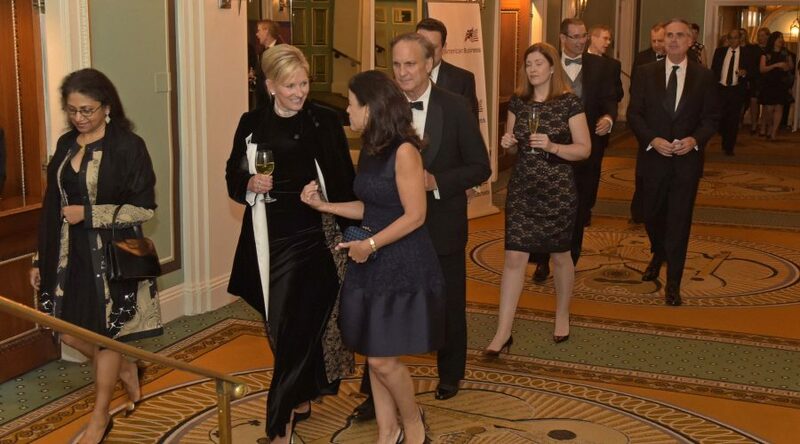 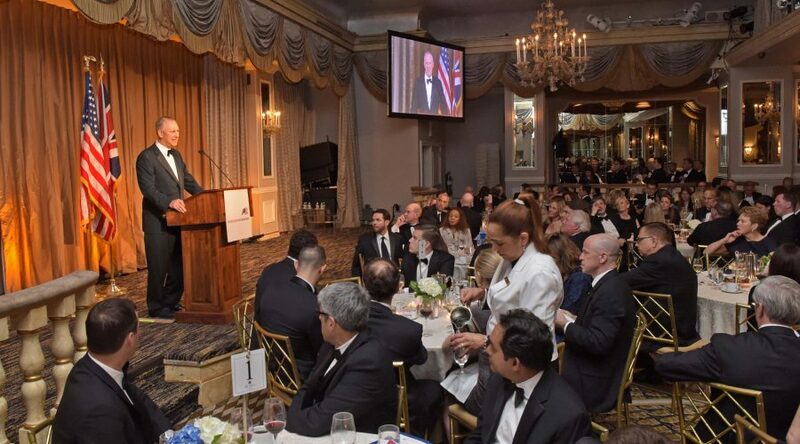 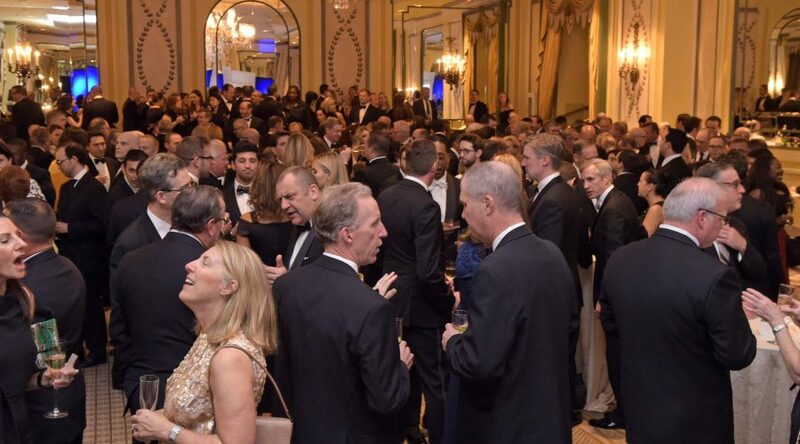 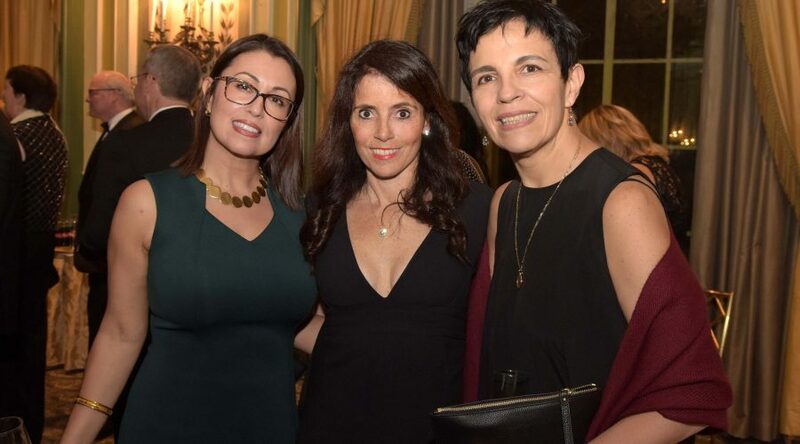 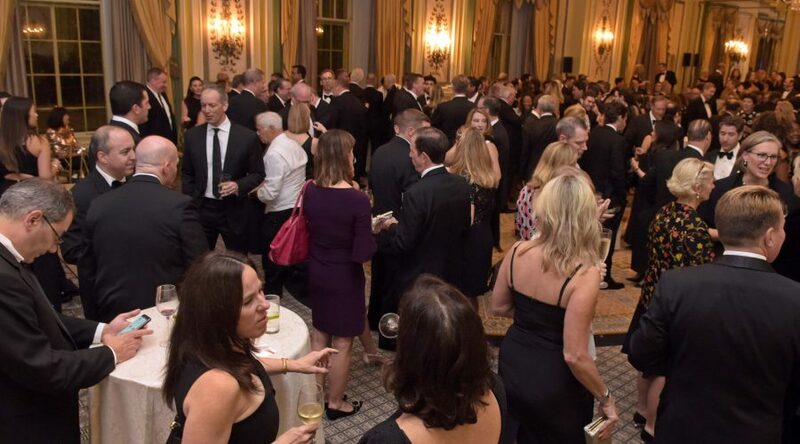 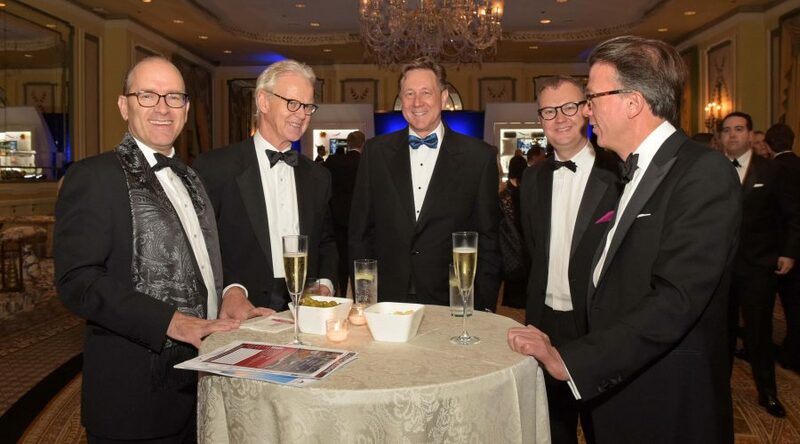 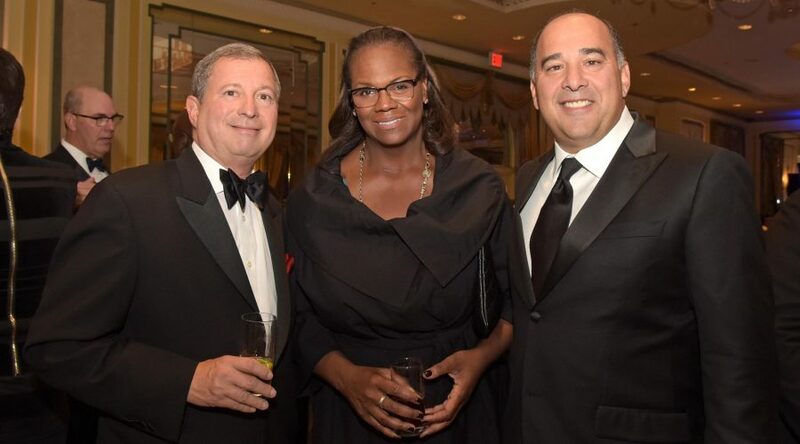 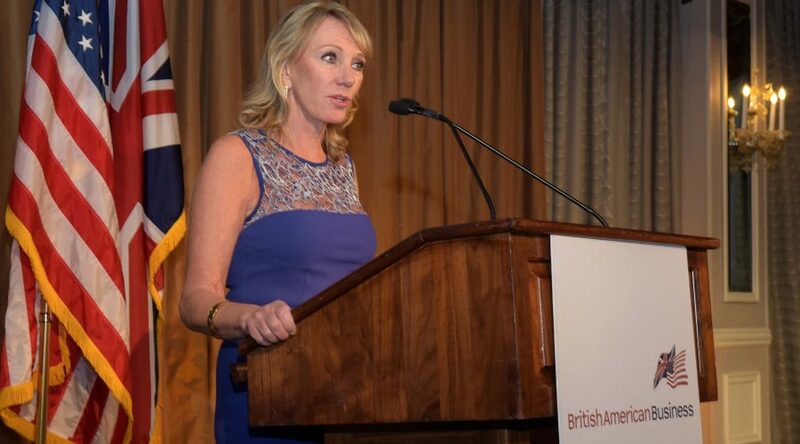 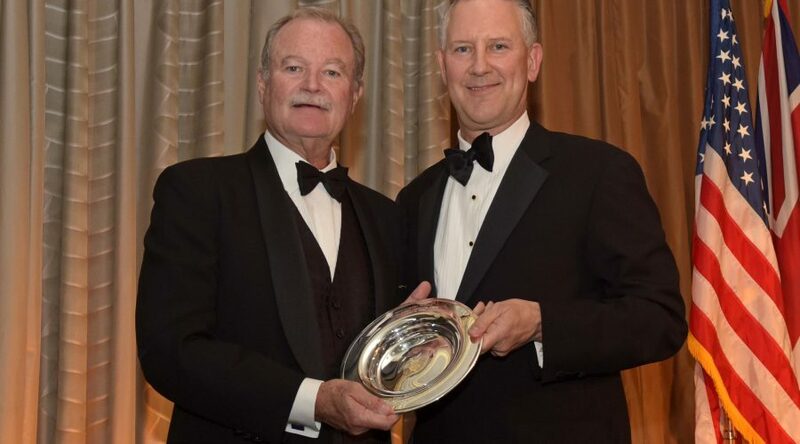 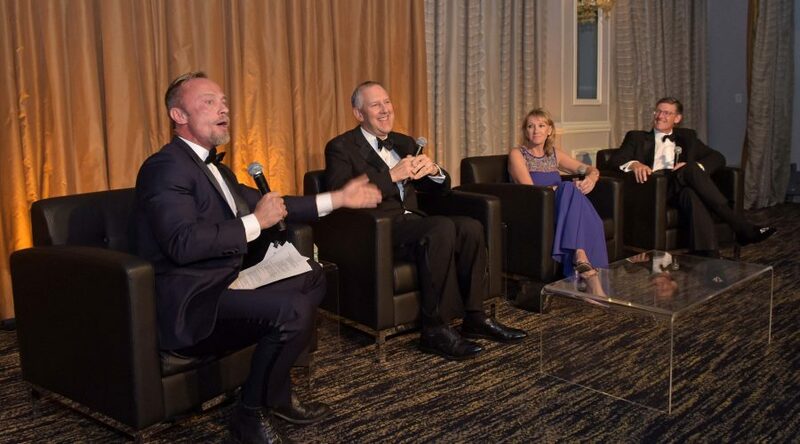 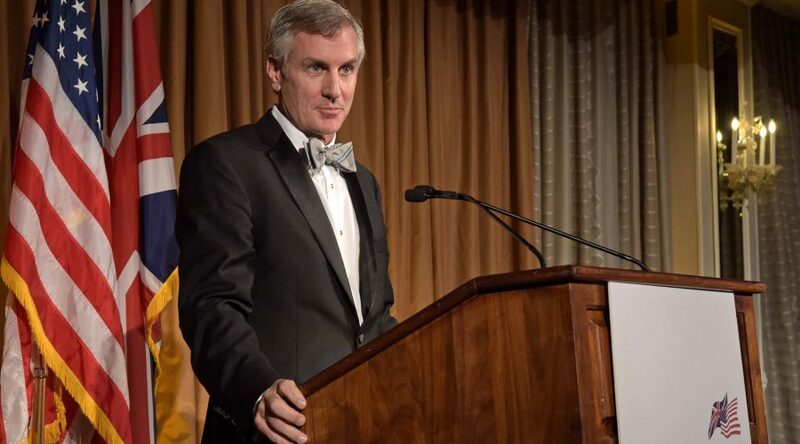 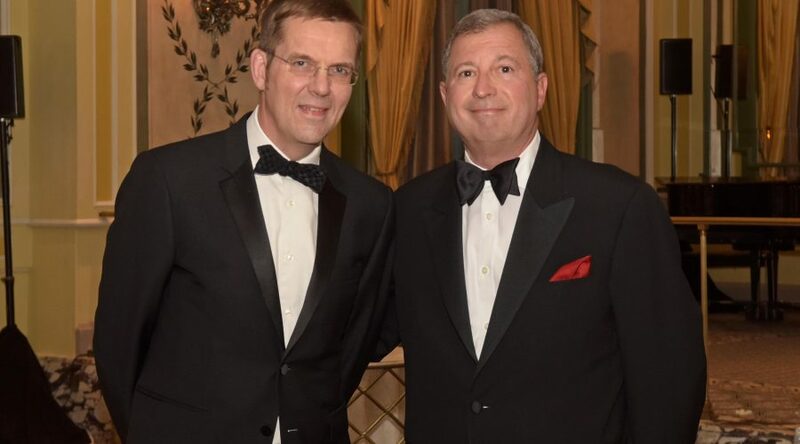 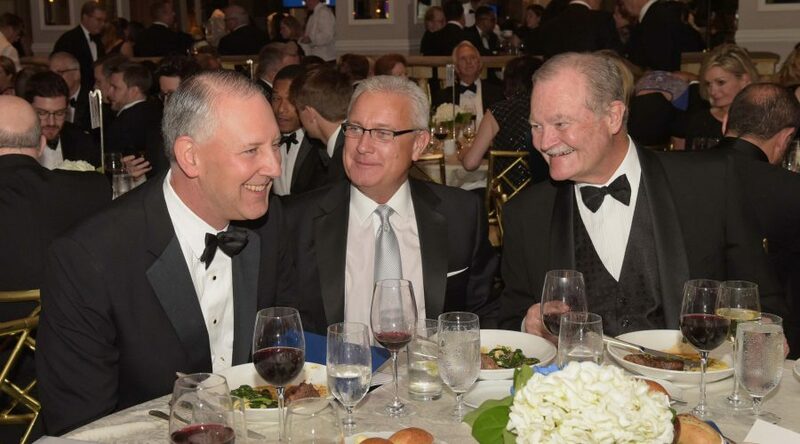 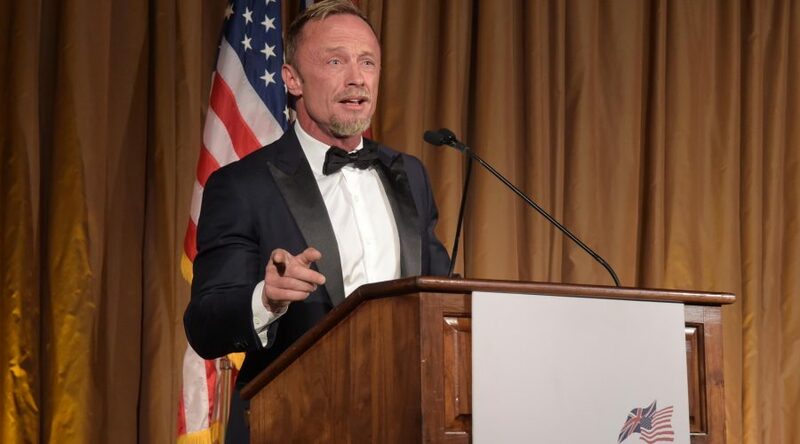 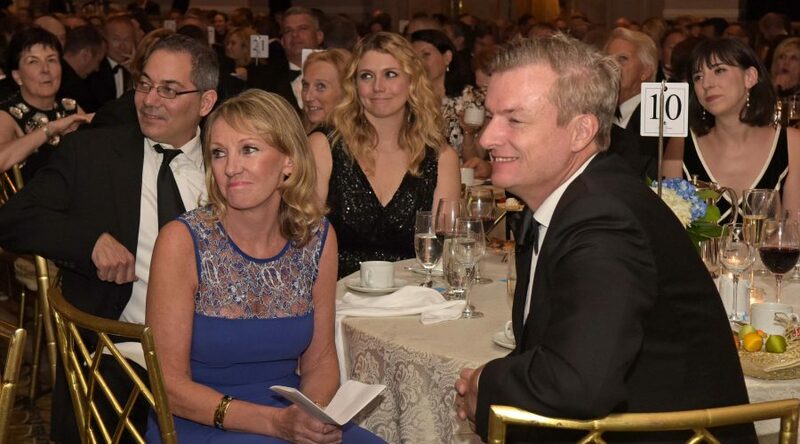 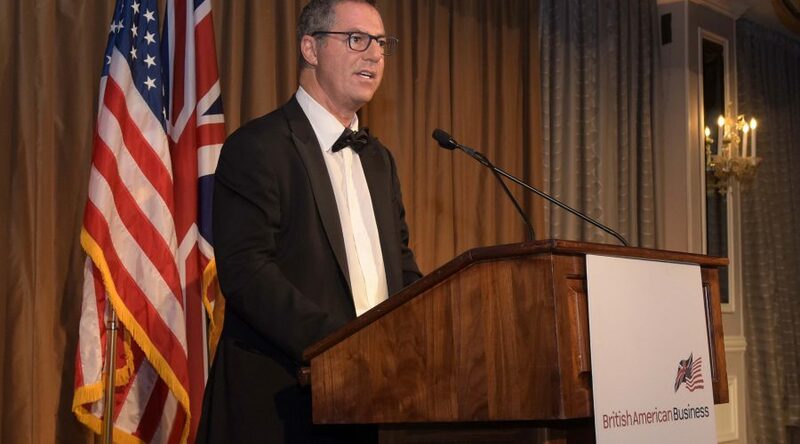 BritishAmerican Business welcomed more than 500 business executives and dignitaries from both sides of the Atlantic at the annual Transatlantic Business Awards Dinner at The Pierre in New York City on October 9, 2018. 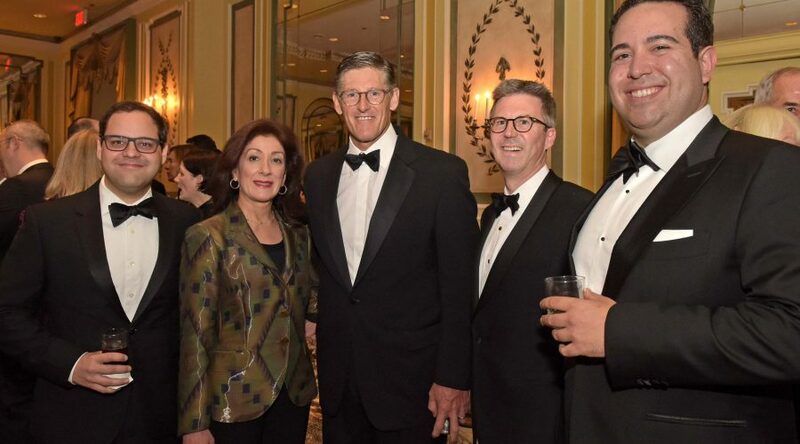 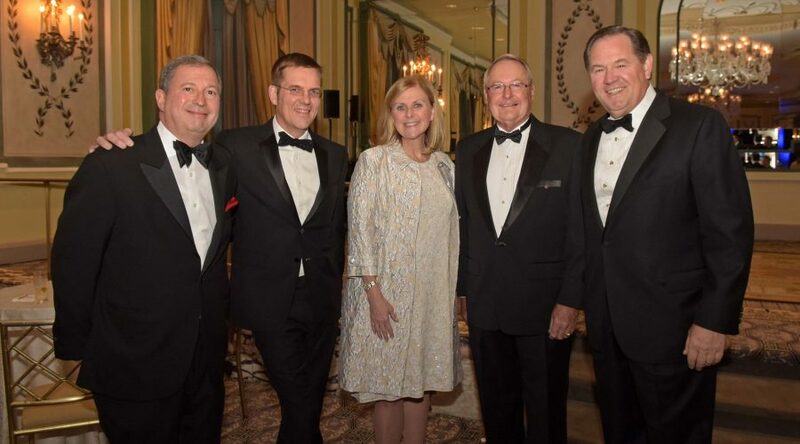 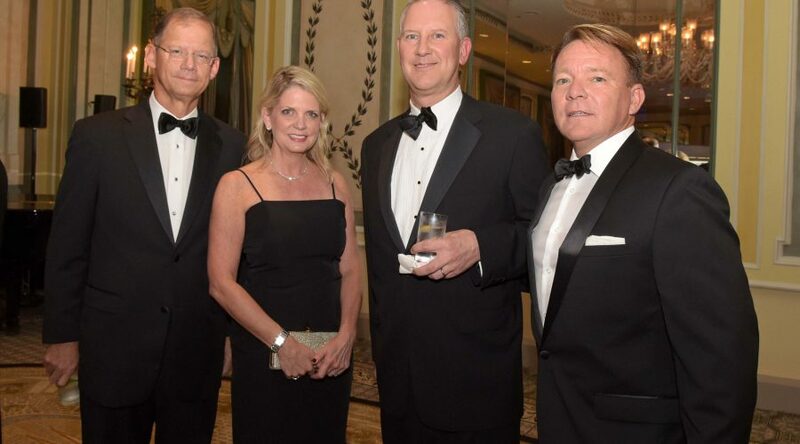 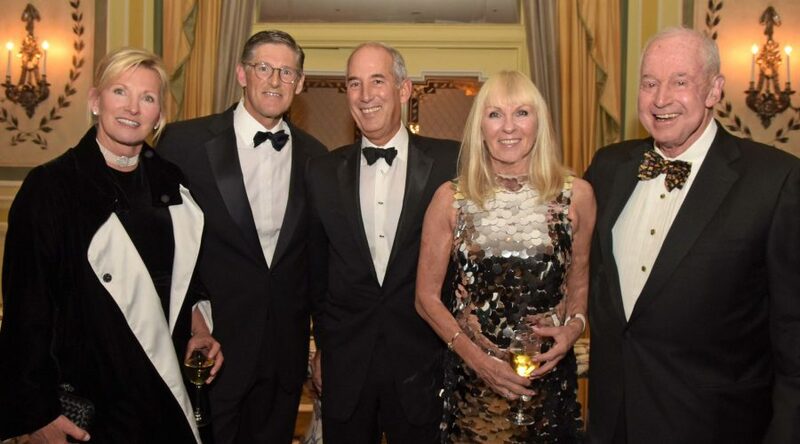 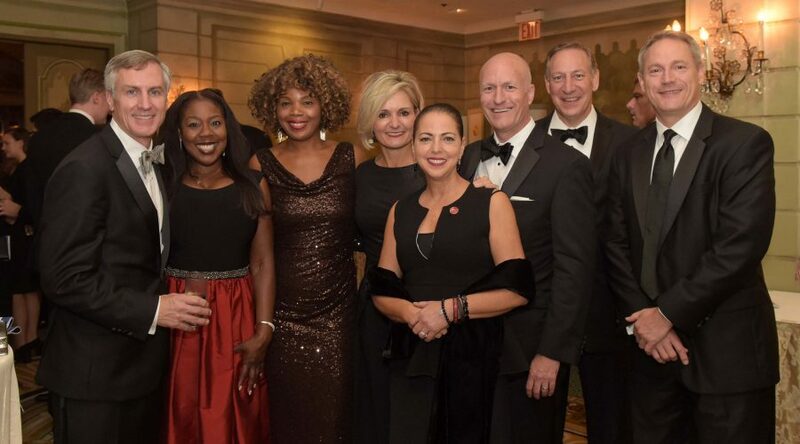 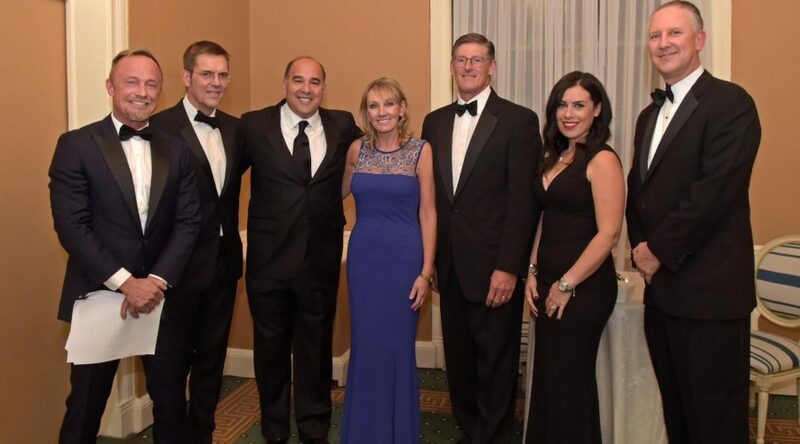 BAB presented its 2018 awards to: Michael Corbat, CEO of Citi, Peter Zaffino, CEO of General Insurance at AIG, Alex Gourlay, Co-Chief Operating Officer at Walgreens Boots Alliance, Inc., and Sharon Rowlands, President of USA TODAY NETWORK Marketing Solutions & CEO of ReachLocal. 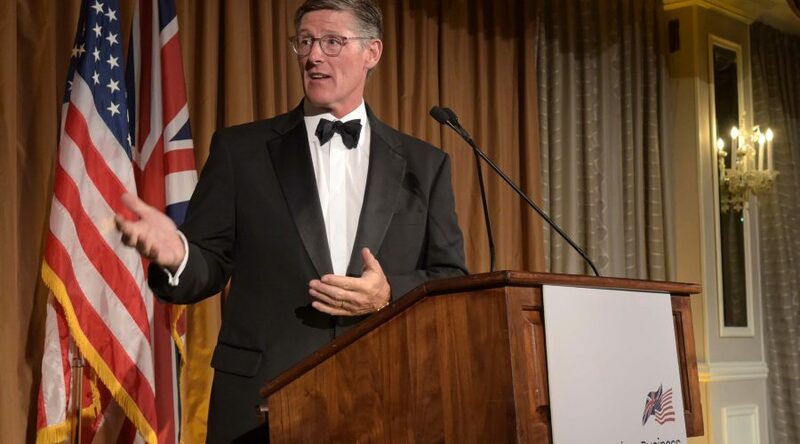 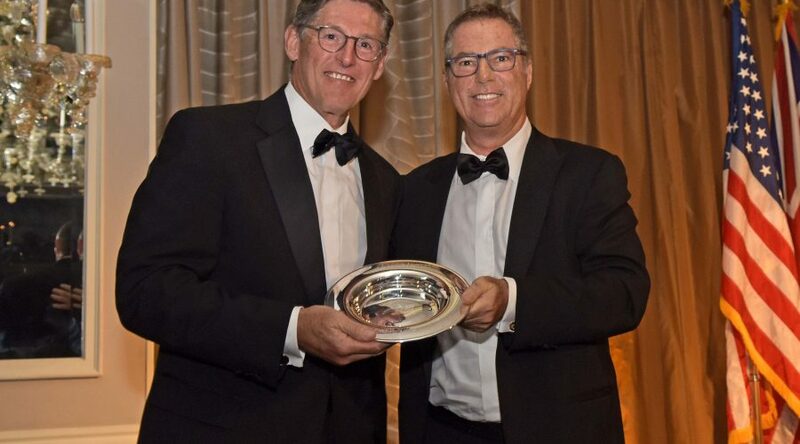 BAB presented their US Transatlantic Business Award to Michael Corbat and their UK Transatlantic Business Award to Alex Gourlay. 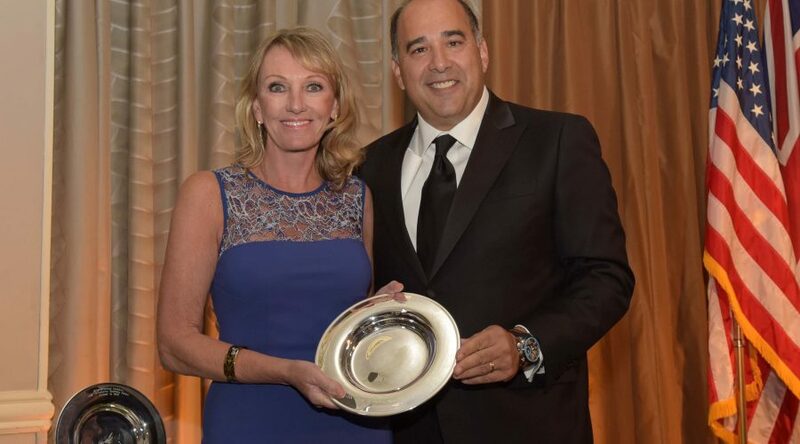 Peter Zaffino received the Global Impact Leadership Award, and Sharon Rowlands received the Visionary Transformation Award.